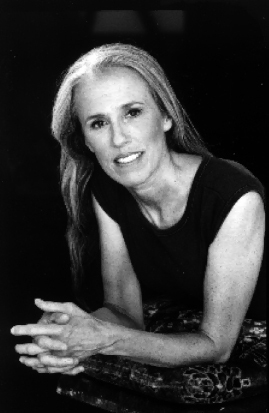 A pioneer in the New York dance community, Tina Croll is a founding member of Dance Theater Workshop. 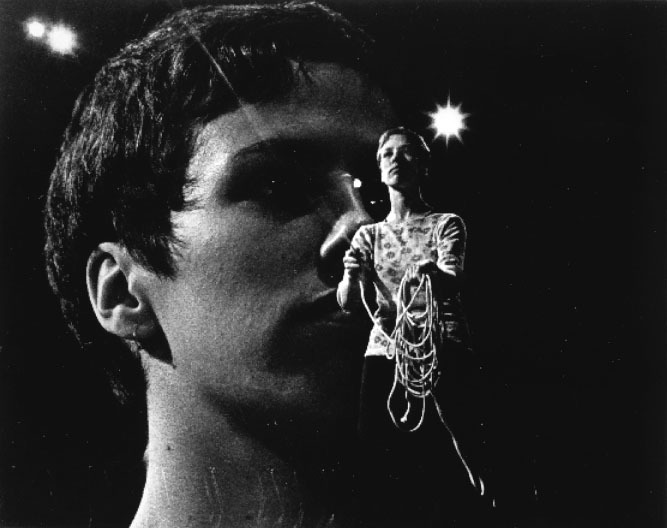 After graduating from Bennington College, Croll studied with Merce Cunningham, Erick Hawkins and Nina Fonoroff and performed in the companies of Jose Limon, Jeff Duncan, Jack Moore, Arthur Bauman, James Cunningham, and Judith Dunn among others. She established Tina Croll + Company in New York City and performed with her company at Judson Church, Dance Theater Workshop, the Theatre of the Riverside Church, Clark Center, and other theaters in the city. 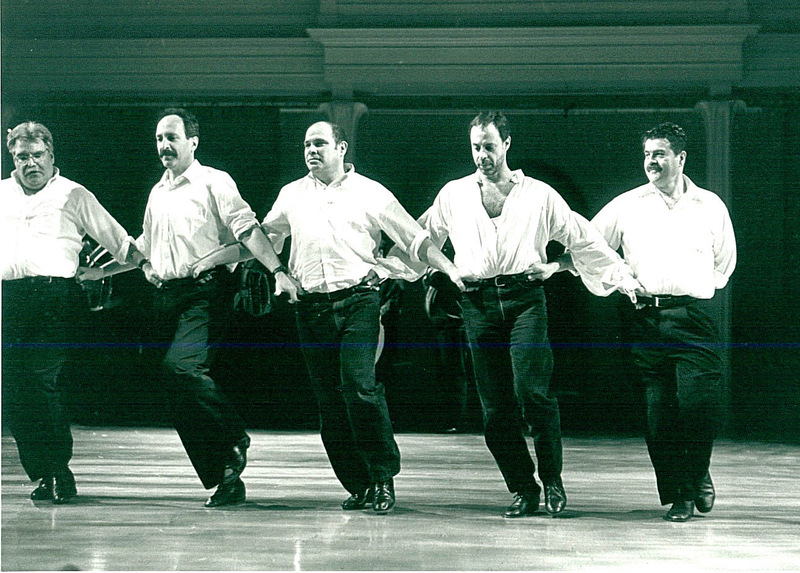 The company also toured extensively throughout the United States. 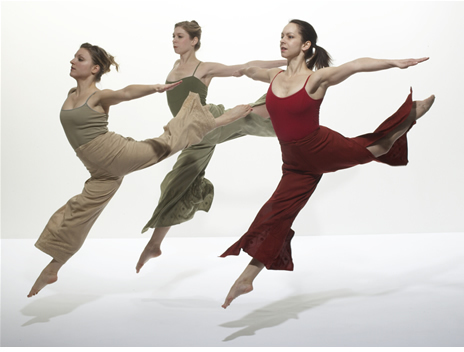 After a period spent exploring the spiritual aspect of dance, a quest that took her to India and Europe, Tina Croll moved to the west coast. Here she formed a new company. “Tina Croll herself is an exquisitely calm, controlled mover, with the courage to be simple on stage.” (L.A. Herald Examiner). 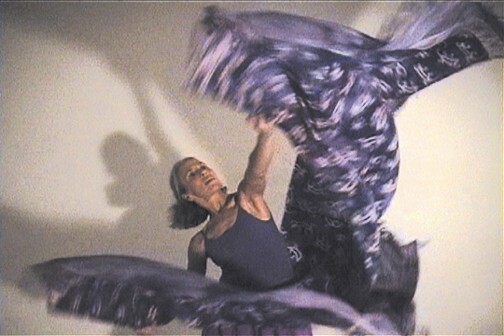 In 1993, Croll returned to her roots in New York City and has been performing her work at Dance Theater Workshop, Danspace Project, P.S. 122, The Kitchen, Movement Research at Judson Church, New York University, The Kaye Playhouse, Joyce Soho, The Duke on 42nd Street, and other locations in the city. Kate Mattingly of the Washington Square News describes her recent work: “Croll invents movement that stretches our idea of what is kinetically possible, and then ties this movement to music in such a sophisticated manner. . . . She keeps a viewer in suspense.” Ms. Croll joined with Wendy Perron, Douglas Dunn and Kenneth King to form an improvisation group The Gang of Four. 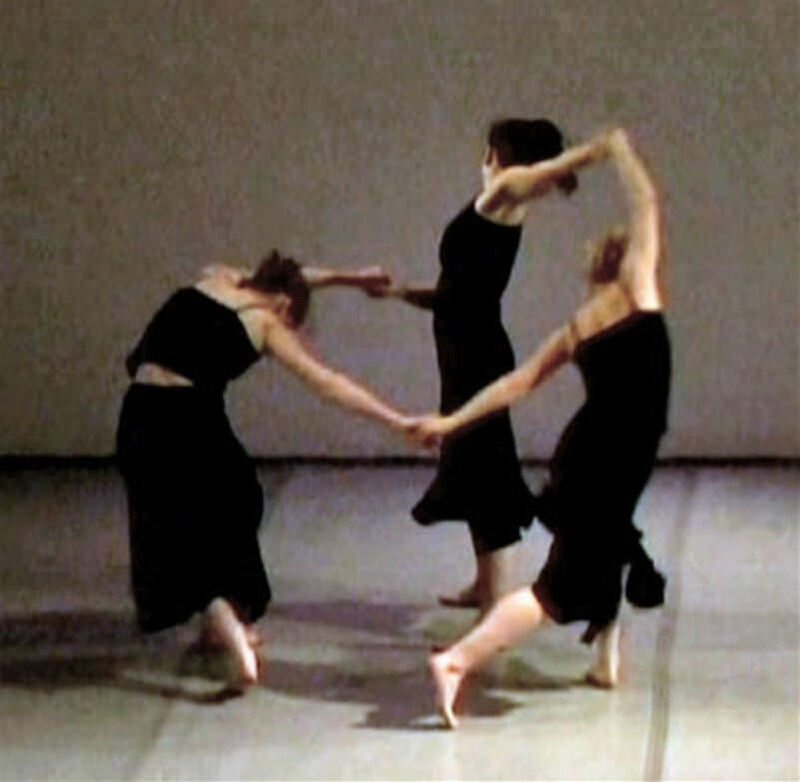 They performed at P.S.122 and were featured in the 1995 Improvisation Festival at Judson Church. Recent productions commissioned by Danspace Project include Ancient Springs an evening-length work for 20 dancers and Balkan Dreams, a collaboration with Zlatne Uste, a twelve piece Balkan Brass Band, where 8 modern dancers and 12 folk dancers joined with 18 musicians. Croll and Jamie Cunningham continue to work together on their ongoing project, From the Horse’s Mouth, which has been produced for the past 17 years around the United States in New York, Los Angeles, San Francisco, Chicago, Minneapolis, Miami, Philadelphia, Boston, Toronto as well as at Jacob’s Pillow and the American Dance Festival. Ms. Croll is the recipient of grants from the National Endowment for the Arts, the New York State Council on the Arts, The Harkness Foundation, Dance Theater Workshop, Bennington College, the Gutman Foundation and other organizations.